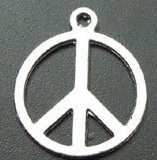 This silver peace sign Charm is the perfect size for your ATCs, journals, or for jewelry. 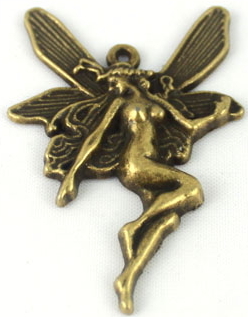 This charm measures 3/4 inch in diameter. 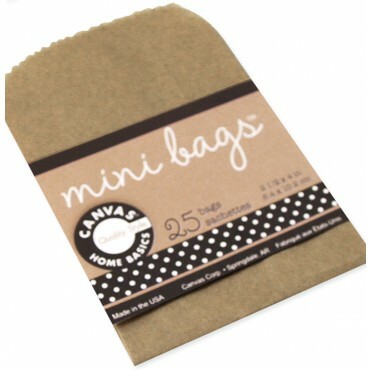 You will receive 1 peace charm for every quantity that you order.